At WWM Locksmith we understand the need of professional business and office security services, you business is a dynamic place many people come in and out, people get fired, maybe there are cleaning stuff that come late at night. It is just too many people you have to trust and keep truck on, how do you really know who have a key to which lock? Is the employee you fired really returned all his keys to the front door lock or the warehouse lock? When it come to your business you want to know you give the job to the most professional, if you interested at access control systems, high security locks, muster rekey, or new safe, you need a company you can trust. We also partner with ADT security if you need to monitor your office security, advanced CCTV, Camera controlled access control, fingerprint locks, rfid locks and magnetic locks, We sell and install all of you security needs. As a lead locksmith company and a professional commercial locksmith service provider we obligate to the highest standards, all our work, hardware and labor are guaranteed, also some of the commercial security hardware warranty for lifetime by the manufactures. Rekey and muster rekey is a very comftoble and secure way to orginise your properties door locks, if you own a building, office building, retail plaza, maybe you have many residential properties or buildings and you want to make your life easier, We can make it! We can get all of your properties door locks to work on the same key that you will keep while the tenants will have different keys that are not overlapping. 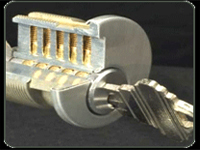 We can even rekey Padlocks and high security locks to work like that. Imagine using one key to all of your office building door locks isn’t it nice? And it is as secure as any locking system will be. 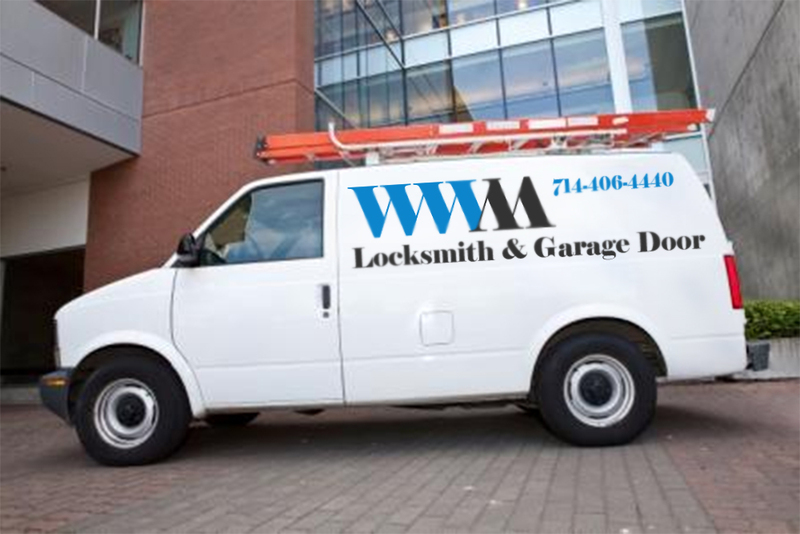 WWM Locksmith And Garage Door Service | Powered by Mantra & WordPress.